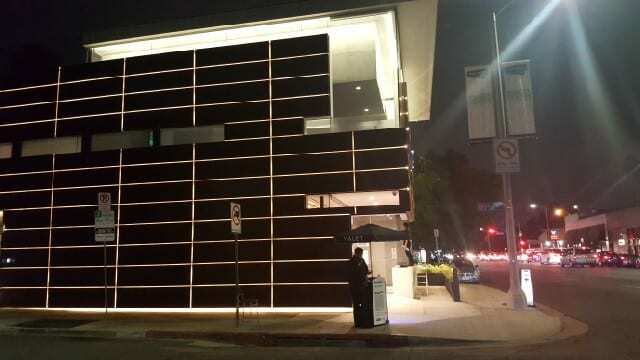 Located on the ground floor of a magnificently designed new building on Melrose Avenue, Umeda Restaurant opened its doors earlier this year. Across the street from Osteria Mozza, Pizzeria Mozza and Chi Spacca, Umeda is on the north side of Melrose, on the corner of Citrus, just west of Highland. 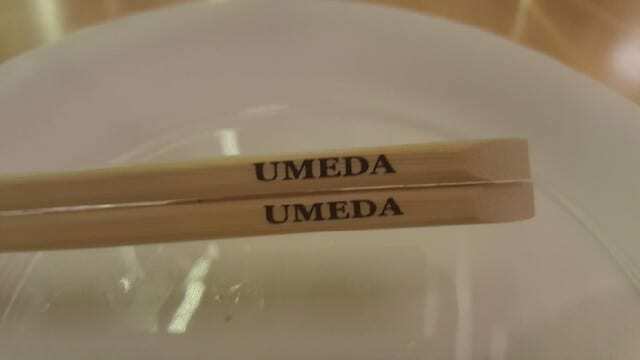 Omeda quietly opened with little fanfare but luckily some friends told me about it. When you think of your favorite cocktails, most of them are lead by familiar spirits like vodka, gin, tequila, rum, etc……but Sake? 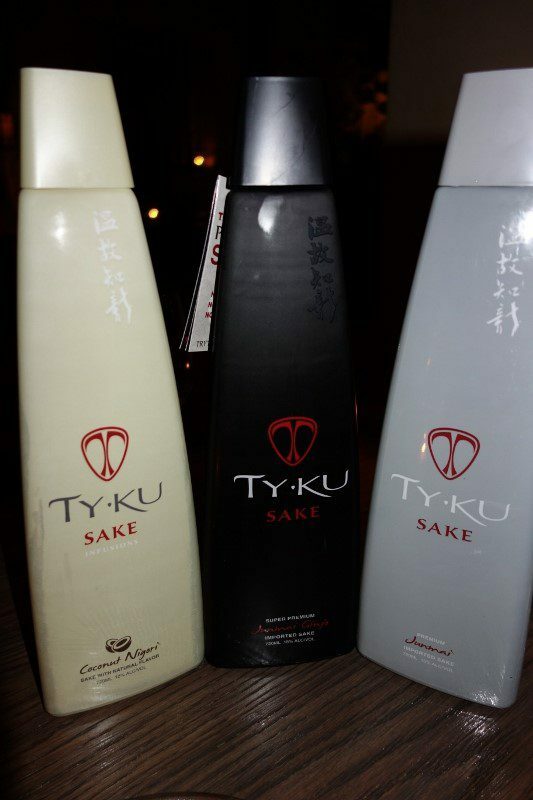 TyKu Sake is paving the way for sake culture. Named by merging the words taekwondo and Haiku poems, TyKu represents the synergy of the two and highlights TyKu’s mission for respecting tradition and embracing tomorrow. While staying true to its origins and ingredients, TyKu offers premium sake that is great on its own or in a cocktail, as we learned recently when we joined TyKu at Sushi Roku for some cocktails and small plates. Sake is believed to have originated in Japan around 700 AD. Most surviving breweries were set up by landowners who grew rice crops and used the left over rice in their breweries to create what is known as Sake. Set out to create something authentic and true to its origins, American owners of TyKu lived in Japan for over four years and worked closely with the people of Japan to fully immerse themselves into the culture they have now brought to the public.